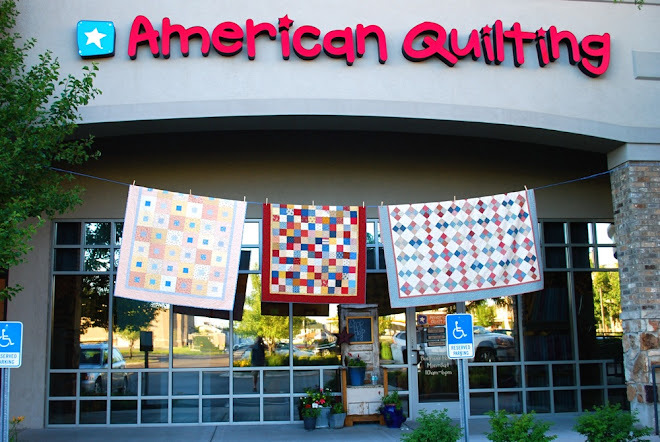 AmericanQuilting: Look what's new at AQ! and Rouenneries by French General, also for Moda. Gorgeous stuff. Come see for yourself!